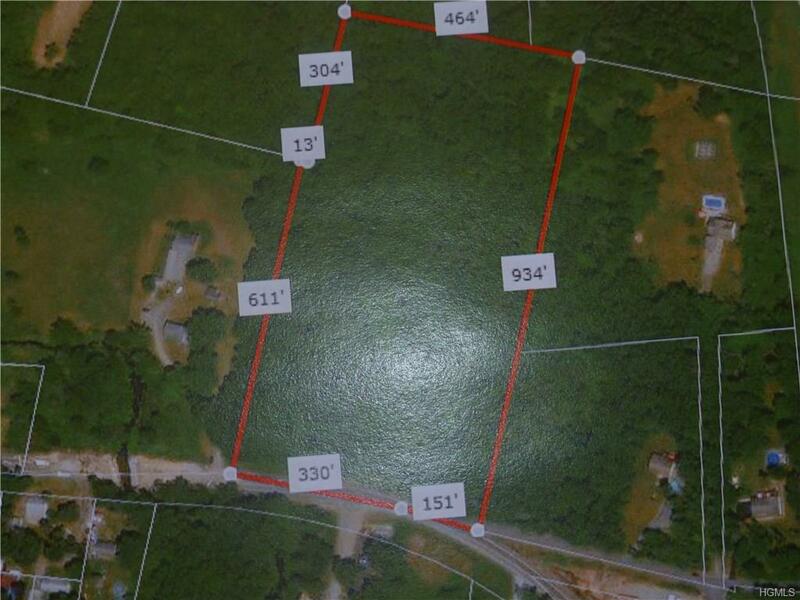 This 10 acre rectangular commercial parcel has 481 ft. frontage on route 52 and is over 900 ft. deep. Owner will consider financing the purchase. Listing courtesy of Dennis P Barr of John J Lease Realtors Inc.